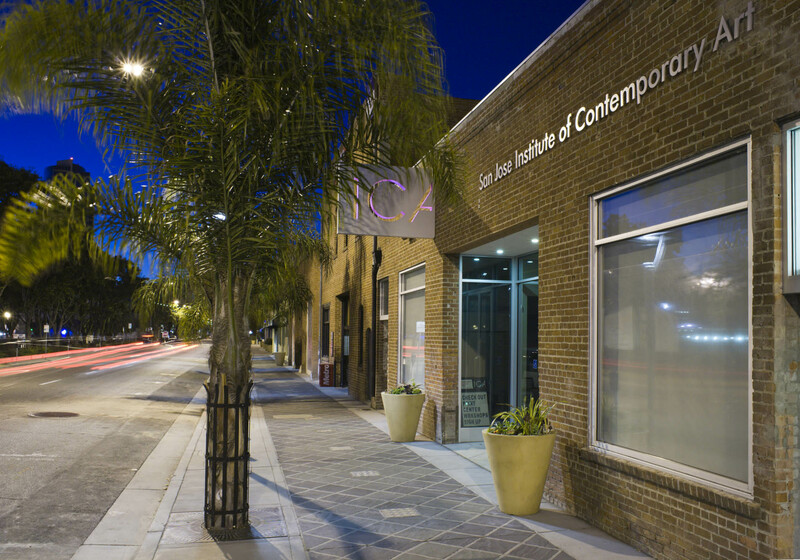 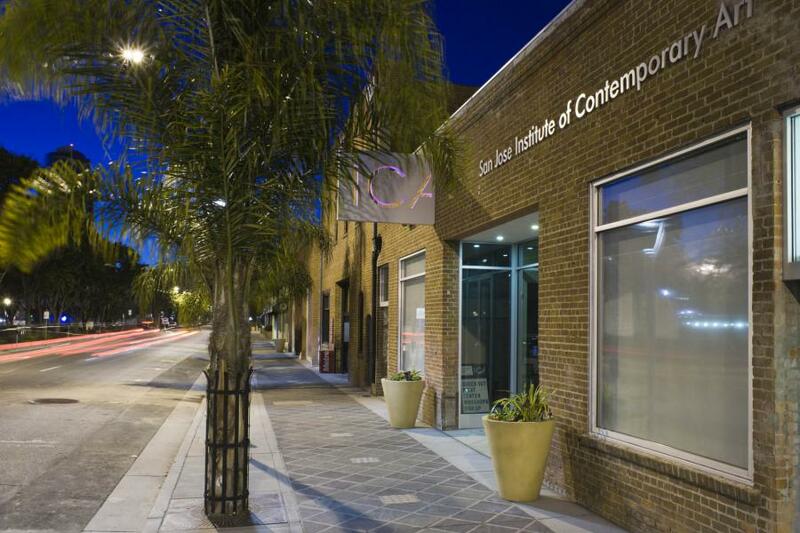 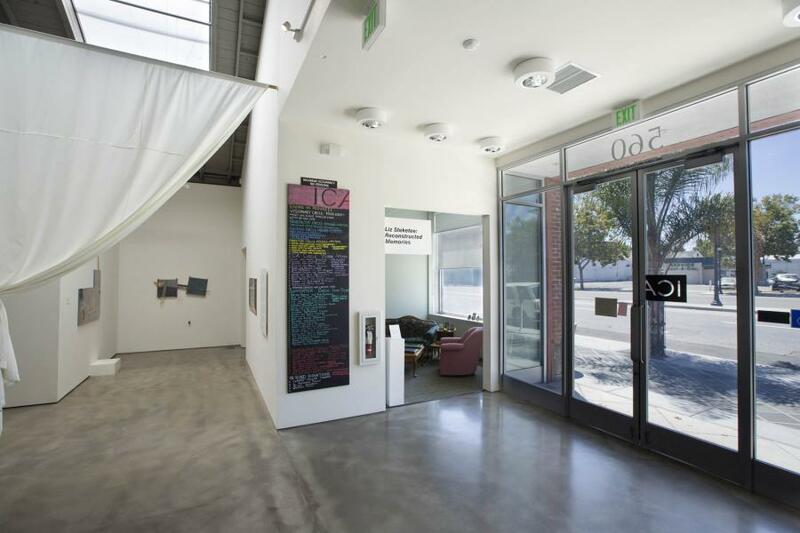 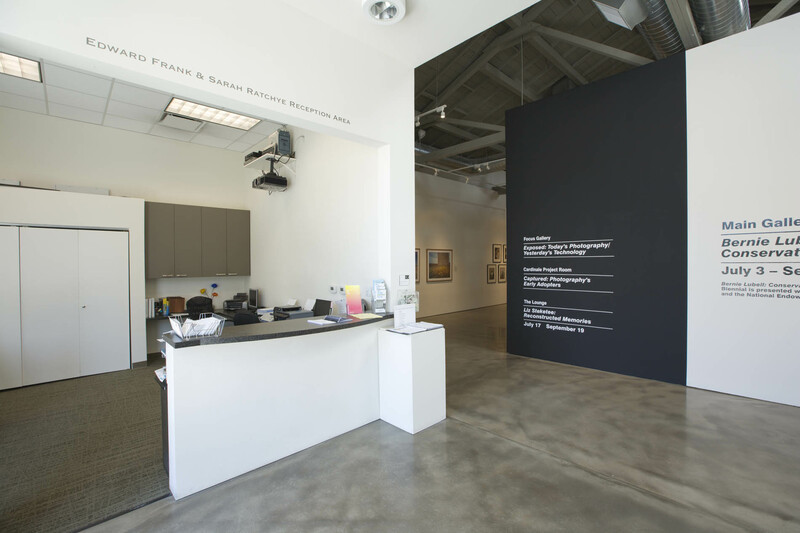 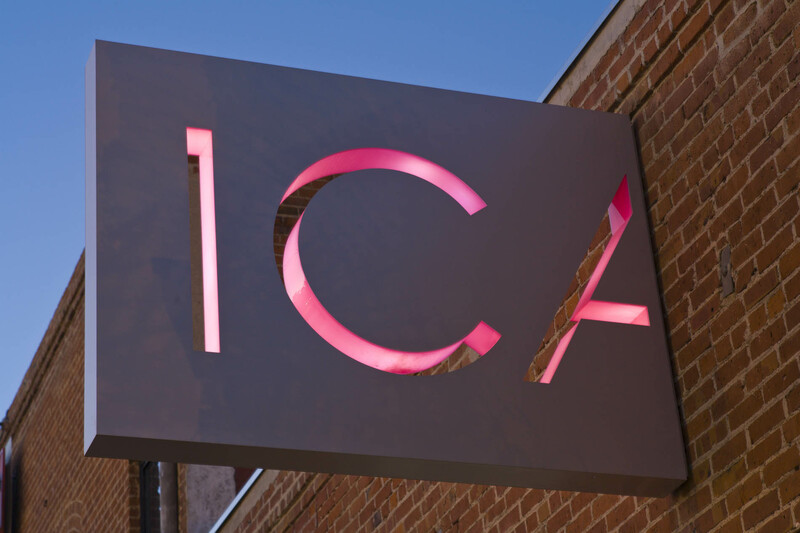 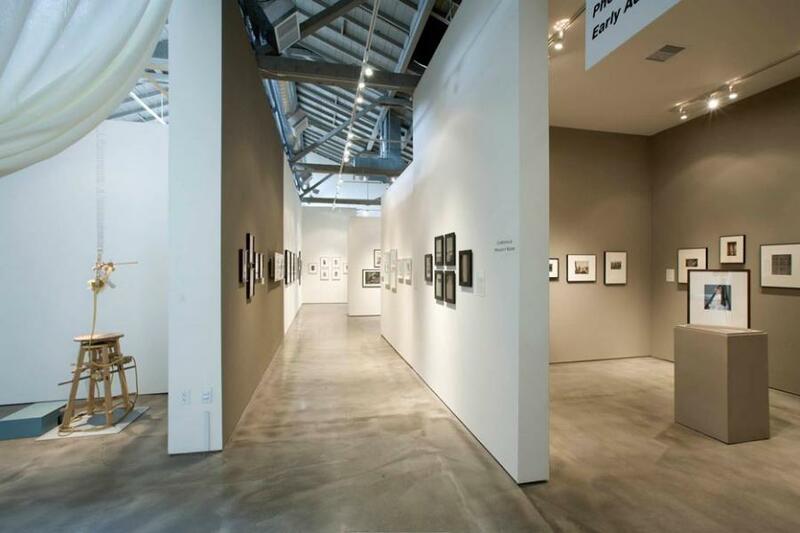 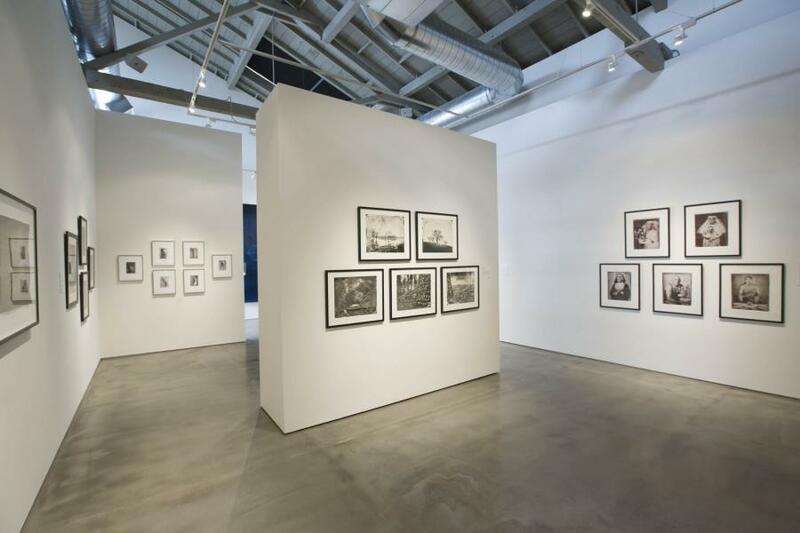 ICA renovated an historic warehouse building in the heart of the downtown arts district to become a state-of-the-art contemporary art exhibition and educational space. 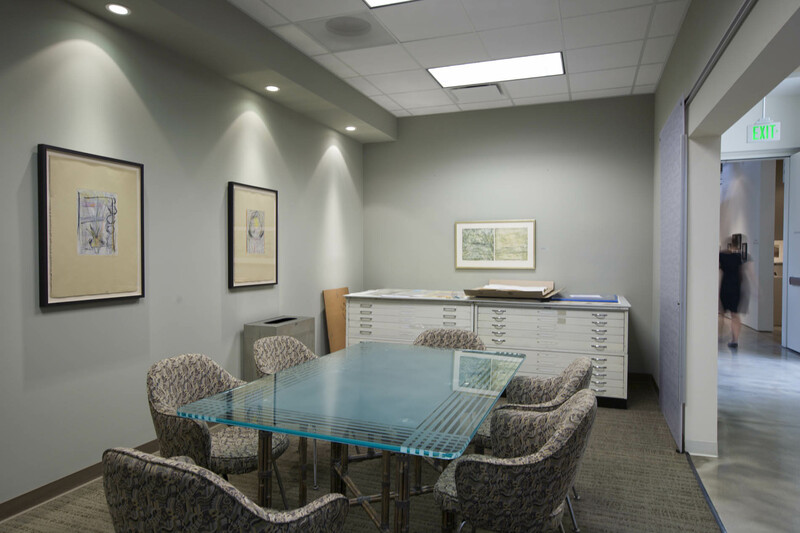 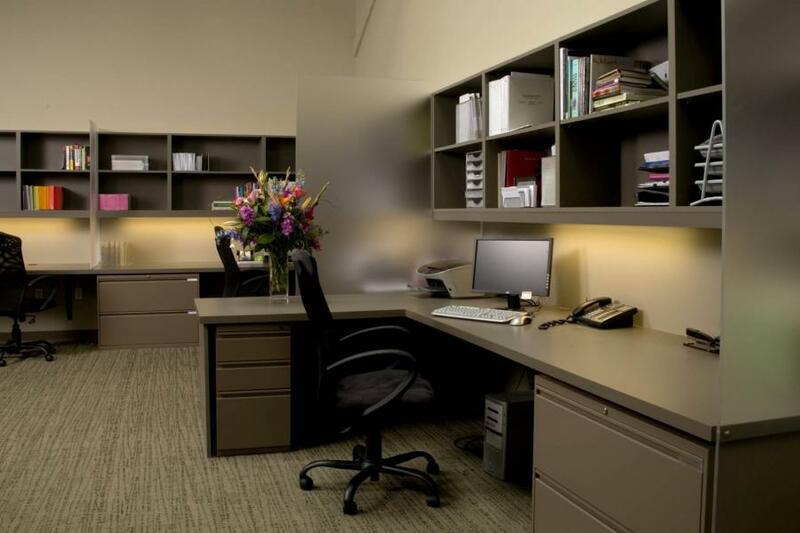 The architectural solution was to literally expose the bones of the building by exposing the roof trusses and original brick walls, and grinding and staining the original concrete floor. Into this historic frame was placed a series of contemporary elements – large, undivided storefront windows; a monumental storefront entry; clean white gypsum board interior walls; and unique moveable partitions in the gallery space that access data and power ports distributed through the roof trusses.